Stop the Guesswork. 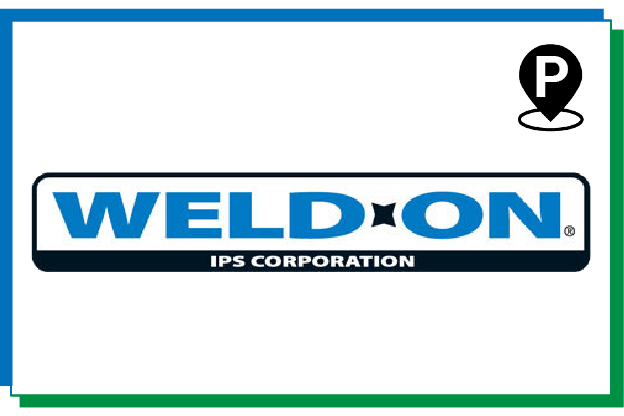 What if you had just ONE coupling that worked for every sewer pipe repair? Well now you do. 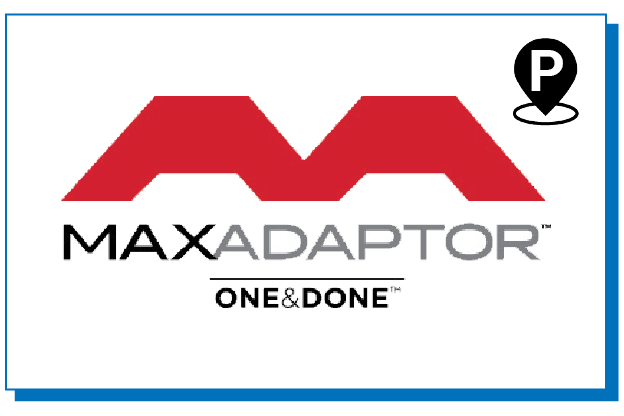 Maxadaptor is the only one universal coupling that connects most pipe materials. Connect clay, ductile iron, asbestos cement, cast iron, plastic — or any other combination — MAXADAPTOR can handle any sewer pipe repair challenge.